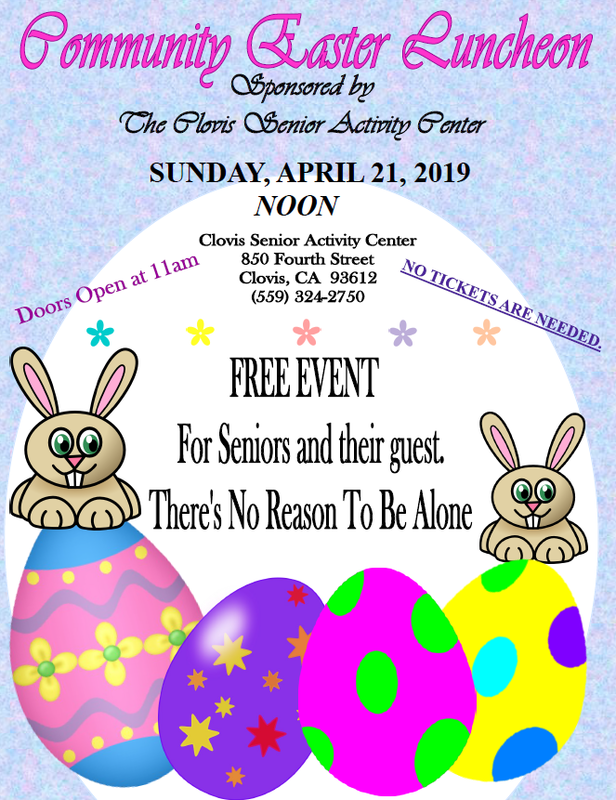 Environmental science students at Clovis West High School are lighting the way for villagers in Africa and local first responders. 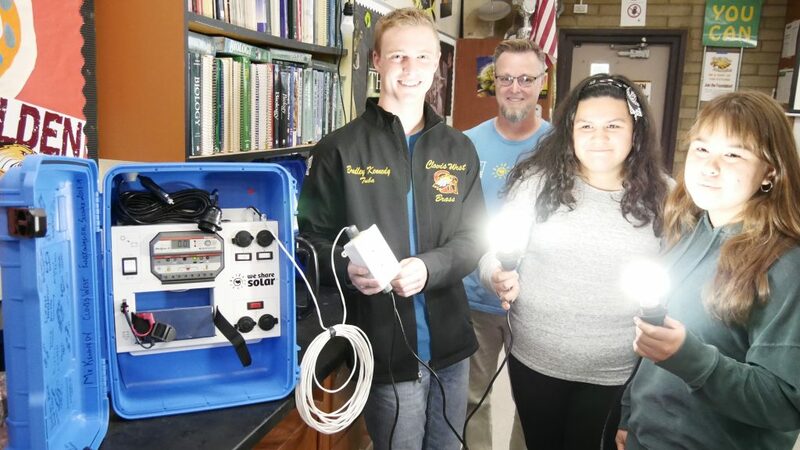 Through the PG&E-funded program called We Share Solar, students had the opportunity to build a small, fully operational portable lighting system known as a Solar Suitcase. Through the partnership with We Share Solar, Kennedy’s class was supplied all the materials to build the suitcases, in addition to the training he received himself. “I went to a training and found out that I was one of only 15 schools in the entire state of California that were given this opportunity. I was amazed and humbled by that,” Kennedy added. Students put the finishing touches on the dozen suitcases Wednesday before shipping them to schools in Kenya, and to local agencies like the U.S. Forest Service and Cal Fire for use in emergency situations. The suitcase destined for Kenya is a larger, 501 model designed to be permanently mounted inside a school or medical building. Once it is mounted to the wall, solar panels will be put up on the roof, and light switches will be installed in the room. The 501 suitcase has the power to light up an entire room using four light bulbs, and at the same time act as a charging station for electronics. The smaller versions, also known as the 601 models, come in a lightweight design for the convenience of first responders. When Kennedy told his class about this, students like Bradley Kennedy were excited to get on board and provide power to children in an energy scarce region. At the end of the day, Kennedy’s students applied their knowledge to a real-world application that will benefit others for years to come.